Package available all year around. Our Dublin City Experience is not a tour. It is an experience. Once an Empire City that roared, it is now a startup centre that attracts tech giants to its streets. This mix of new and old makes for a vibrant culture where conversation flows like the river that runs through it. It is city of culture where the sporting heroes are unpaid, the past is alive and the people refuse to take themselves seriously. 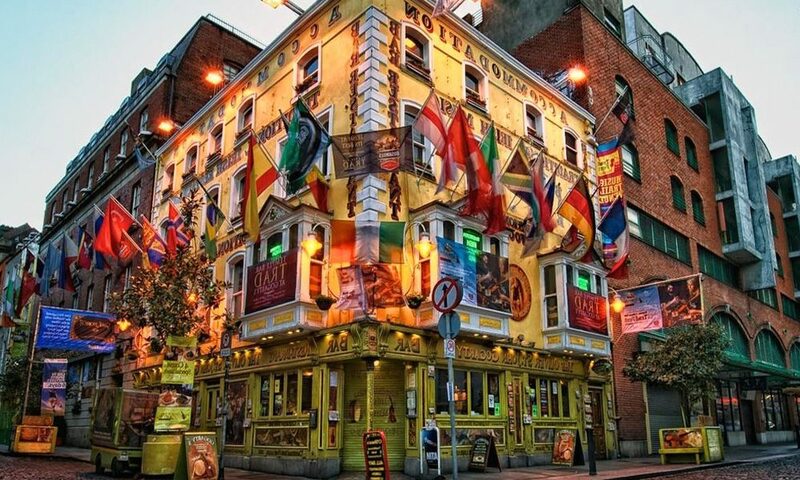 Our Dublin City Experience is ideal for those who want to immerse themselves in the city.